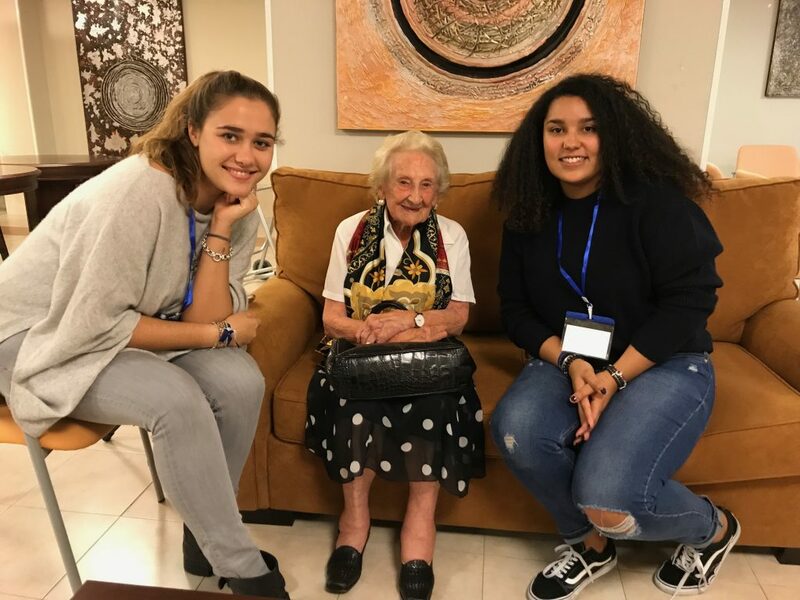 Adopta Un Abuelo is an NGO that whose goal is to have an intergenerational exchange of experiences. 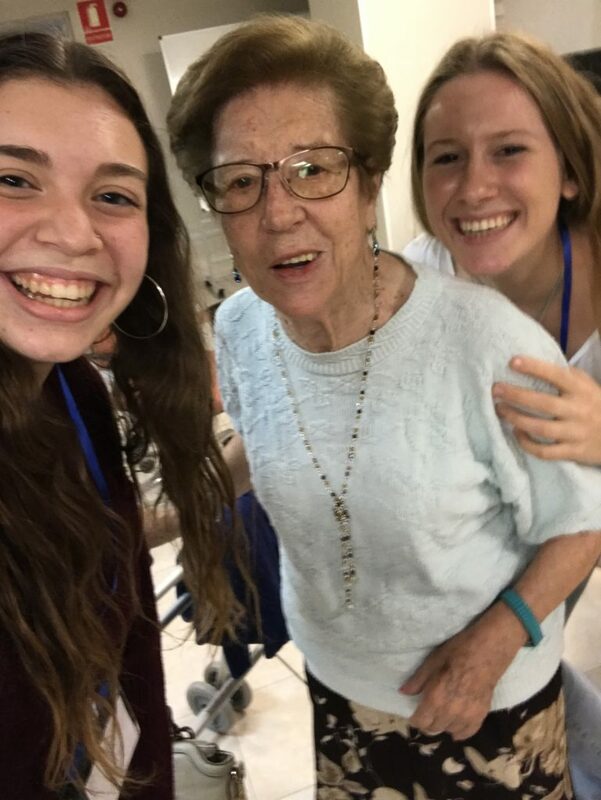 It sets up visit from young volunteers to Abuelos in care homes all over Spain who are missing company and love. Adopta Un Abuelo started in 2014, when Alberto, met Bernardo, who was living in the same residence as his grandfather but instead of him, he was a widow and had no children, therefore Alberto Adopted him as his grandfather. Today, they have over 4,900 applications from young people who want to Adopt an Abuelo. On October 30, Adopta un Abuelo open a new program, this year they are opening in 20 cities, but this program was something else. Fourteen undergraduate students from IE University from 11 different nationalities are confirming this new program. By teams of two, students paired up to each Adopt an Abuelo or Abuela. It is amazing how they all get along and how the chemistry flow even when nationality, culture, and age vary so widely. What Adopta Un Abuelo does is: unite like never before. On an opening day, the students mentioned what brought them and what were their motivations. What came up afterward was admirable. Students have very high altruistic values, a high sense of compromise, a big heart, and a will to change someone´s life. 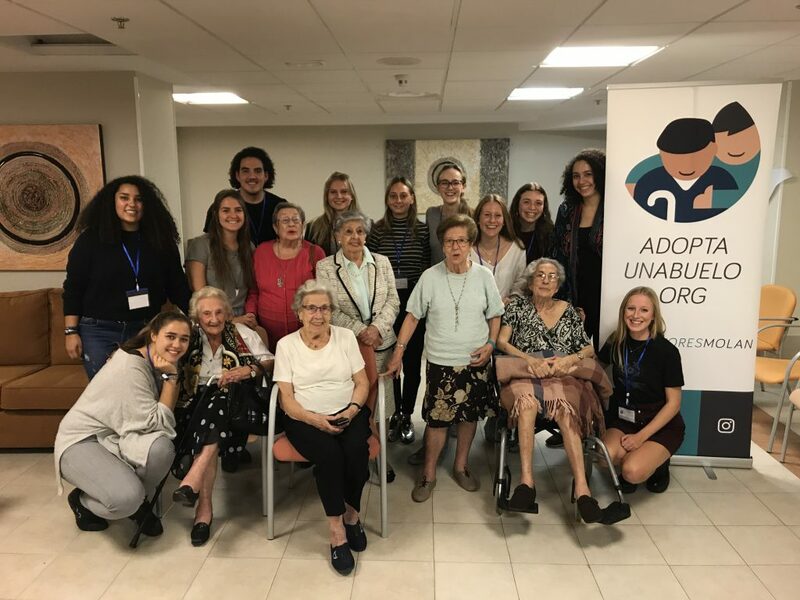 On the other hand, the Abuelos, who were elegant and enthusiast to meet their new Adopted Grandchildren were delighted and wondered when they saw that young students from all over the world are willing to volunteer and Adopt them. “Mi Abuela, Manuela, gave me an advice I will never forget: I traveled a lot, so travel as much as you can while you can” -Miguel, 21, from Mexico. What started on October 30, we believe is something big!